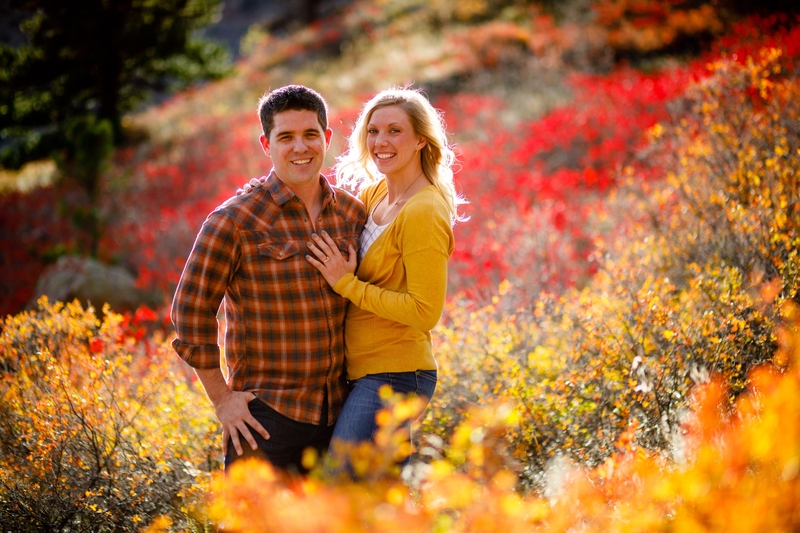 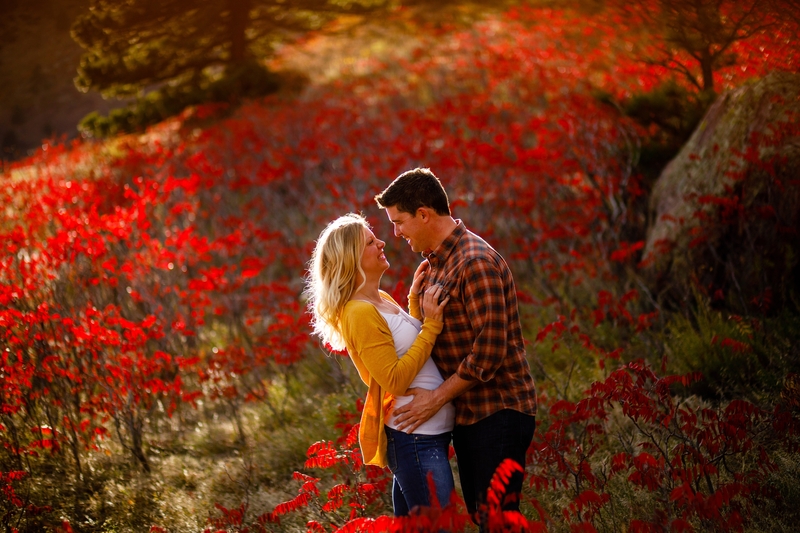 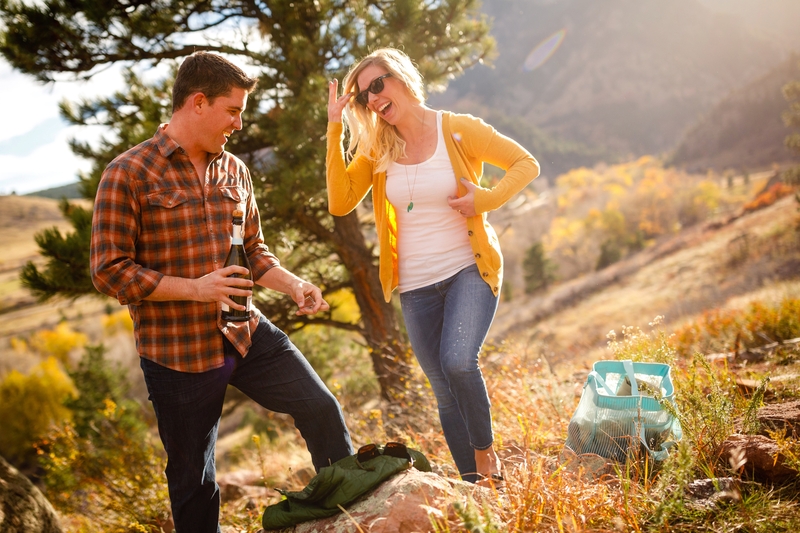 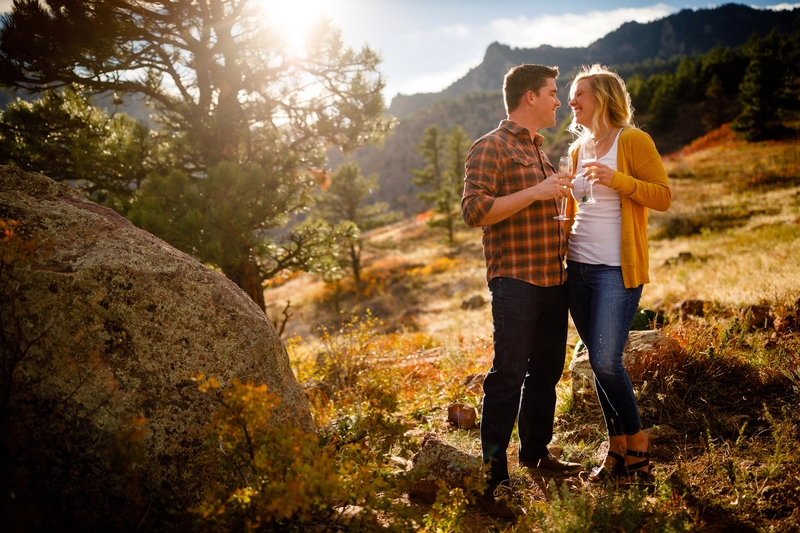 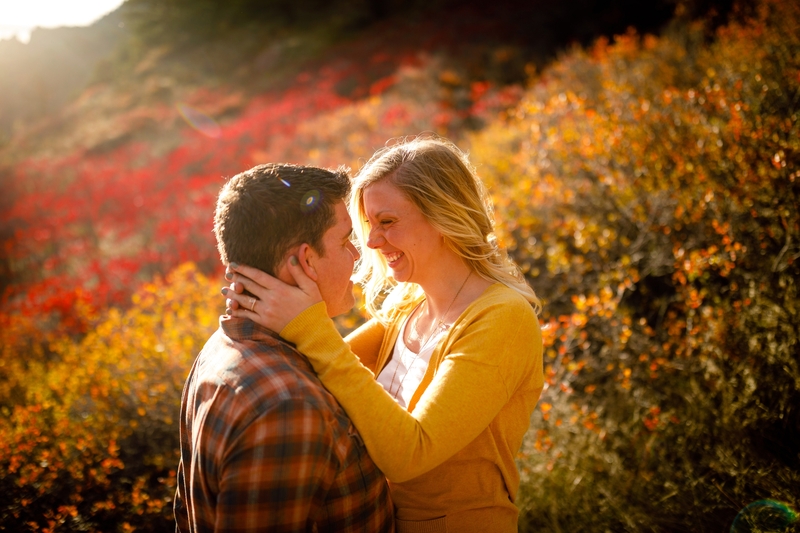 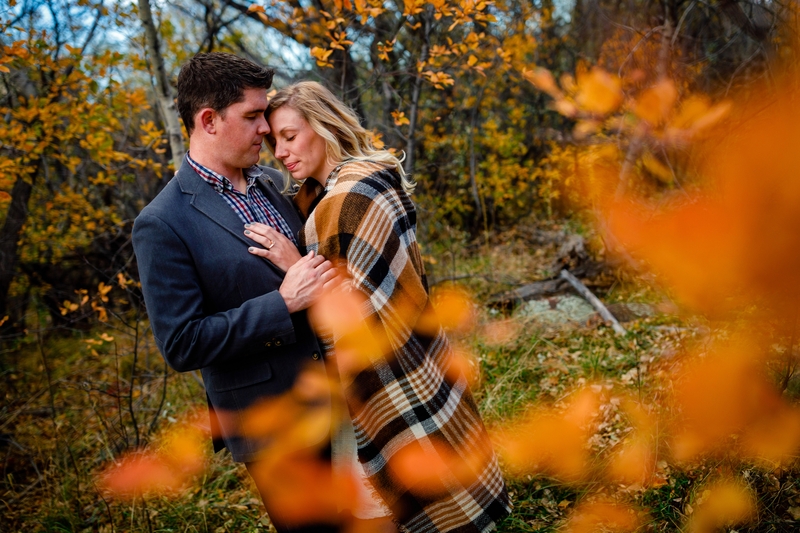 Since our move to Silverthorne, our trips to the front range for engagements and weddings are becoming less frequent… which made Rob & Resa’s Fall Eldorado Springs Engagement a treat for us. 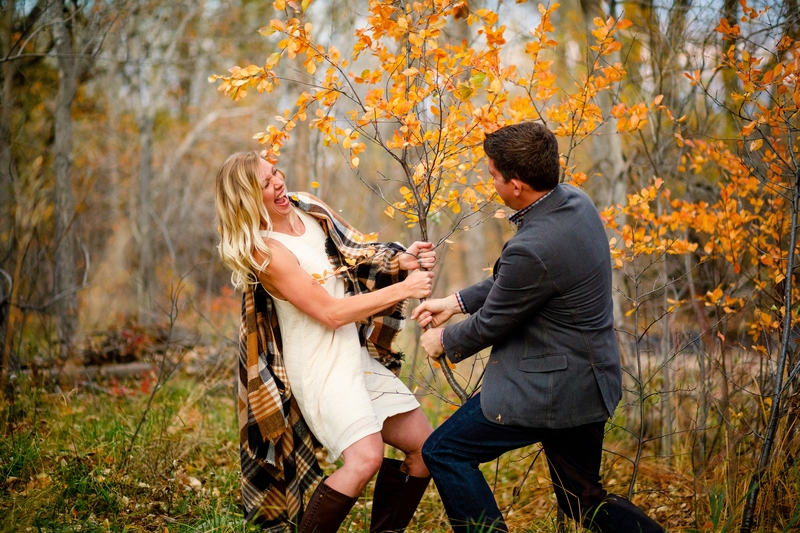 Not only is Rob one of our favorite DJs, he and Resa are about as fun, energetic and relaxed as a couple can get. 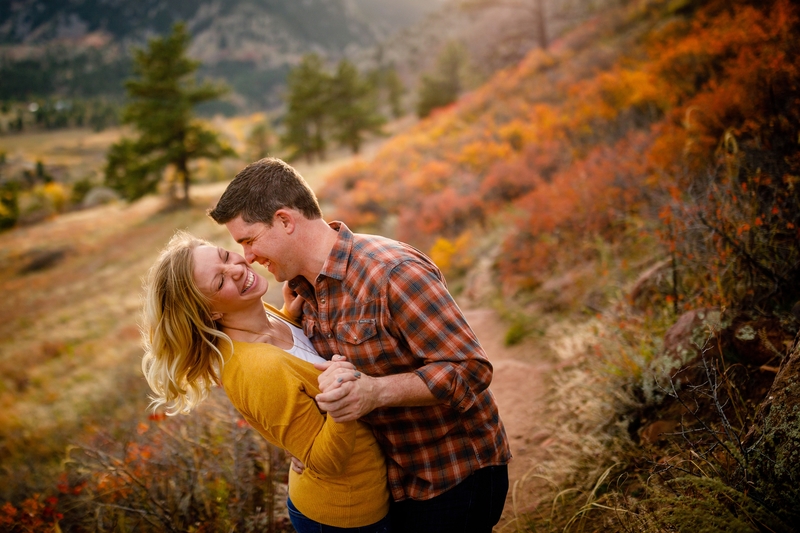 We started off their session with a tasty refreshment before working these two into the light and fall colors. 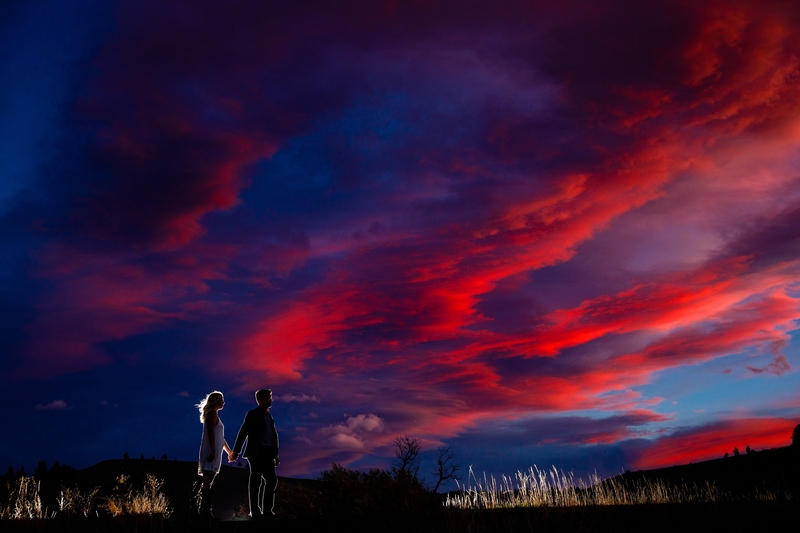 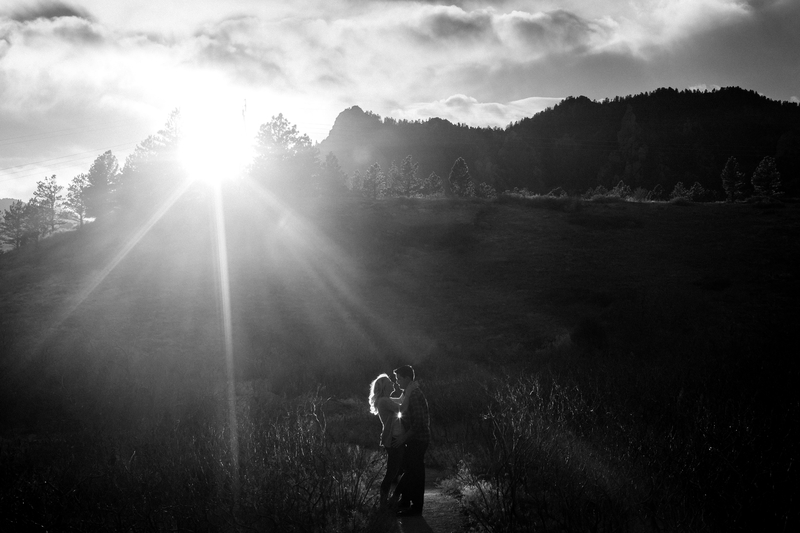 It doesn’t take long for the sun to set behind the Flatirons, but these two jumped straight into their session, making light work for Trent & I.
We’re under two months away from their Denver Wedding, which we cannot wait to document. 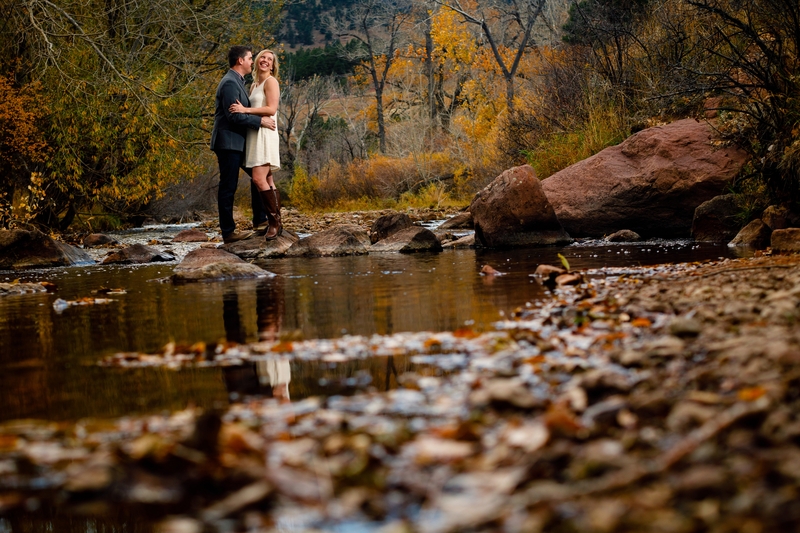 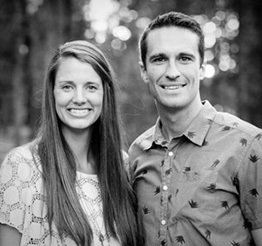 Thanks again you two for the evening at Eldorado Springs.